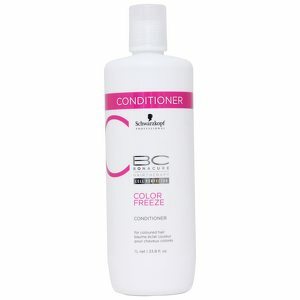 Bonacure Color Freeze pH Perfect Conditioner wonderfully nourishes the hair whilst ensuring that the color doesn’t fade. 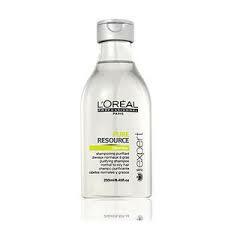 Suitable for all hair types, Color Freeze pH Perfect Conditioner works especially well on color treated hair. Hydrating the tresses whilst simultaneously getting the hair to its optimal pH level of 4.5, this revolutionary conditioner freezes the color pigments, ensuring long-lasting shades. Magically detangling the hair, Color Freeze pH Perfect Conditioner guarantees that your locks remain manageable and easy to control when styling. 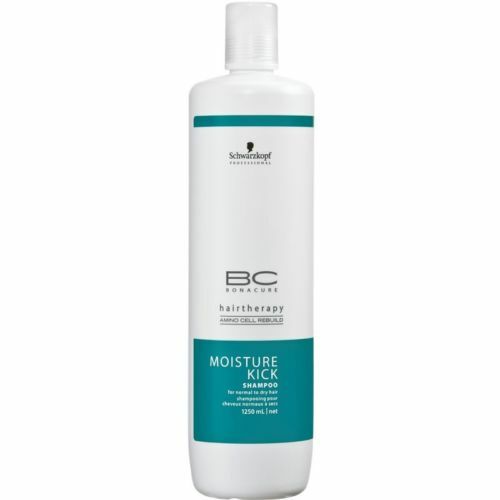 This stunningly moisture-rich conditioner delivers a radiant, glossy shine to the hair, making it look fresh and clean every day. 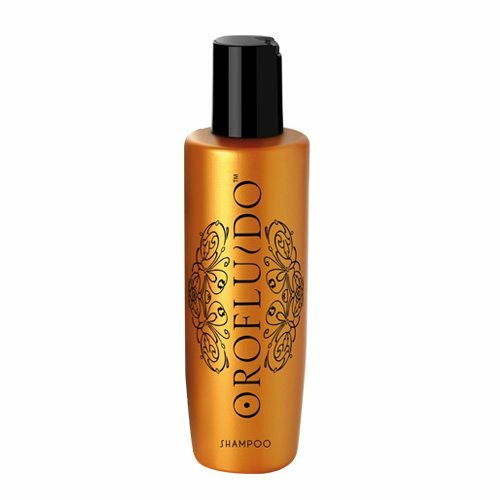 Frizz is dramatically reduced and the tresses appear smoother, softer and vibrant. Love your hair color? Freeze it with Color Freeze pH Perfect Conditioner. 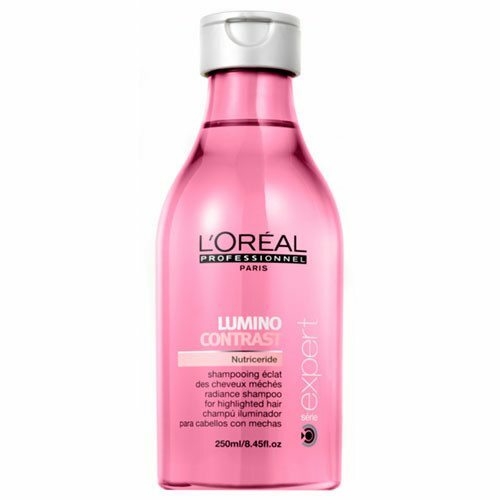 Tip: Use in conjunction with one of your favorite Color Freeze shampoos for optimal results.